Altia Systems, creator of PanaCast® 2, the world’s first 180 degree Panoramic-4K plug-and-play camera system, today announced its PanaCast Live camera system was named a CES 2019 Innovation Awards Honoree in the virtual and augmented reality category. Products entered in this prestigious program are judged by a pre-eminent panel of independent industrial designers, independent engineers and members of the trade media to honor outstanding design and engineering in cutting edge consumer electronics products across 28 product categories. 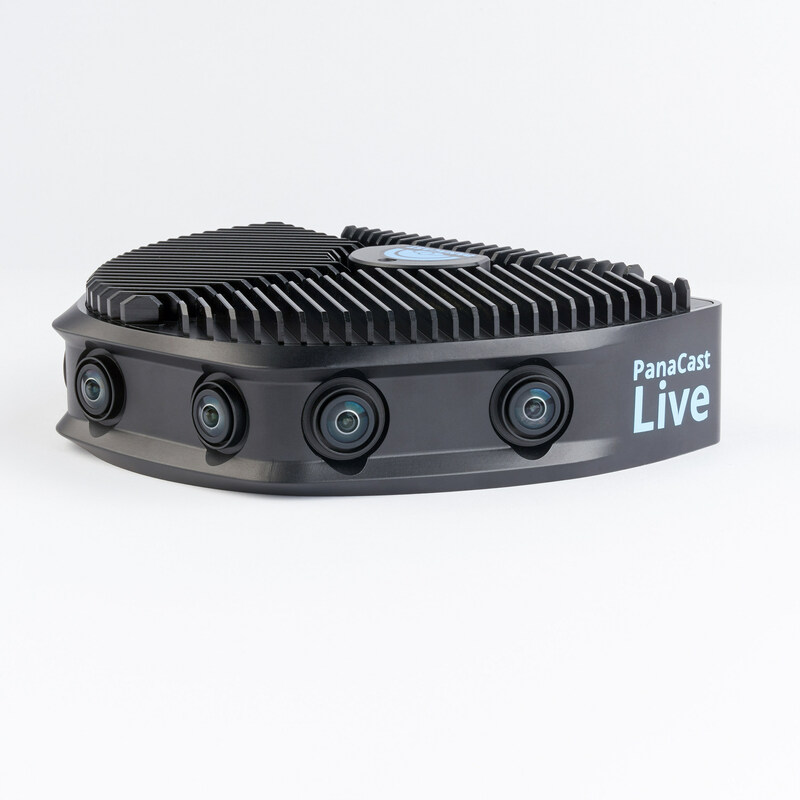 PanaCast Live is the first fully integrated, portable, professional video broadcasting system, delivering uncompressed 180 degree 4K 3D video at 60 frames per second via 12G SDI. The camera system is currently used by Intel Sports to augment their live stream of the world’s largest sporting events, creating an immersive virtual reality viewing experience for fans worldwide. The integrated PanaCast Vision Processor synchronizes, stitches and optimizes video from six 13 Megapixel cameras in less than eight milliseconds, making PanaCast Live unlike anything else on the market. The product was developed for use first by Intel Sports to enable a new level of fan engagement with major sporting events through Intel® True VR. Intel True VR delivers a highly engaging and interactive experience for sports fans around the world. The CES Innovation Awards are sponsored by the Consumer Technology Association (CTA)™, the owner and producer of CES 2019, the global gathering place for all who thrive on the business of consumer technologies, and have been recognizing achievements in product design and engineering since 1976. This announcement comes on the heels of a partnership with Uber and Zoom Video Communications, where Uber deployed 850+ Zoom Rooms with PanaCast across hundreds of offices worldwide for its 18,000 employees. 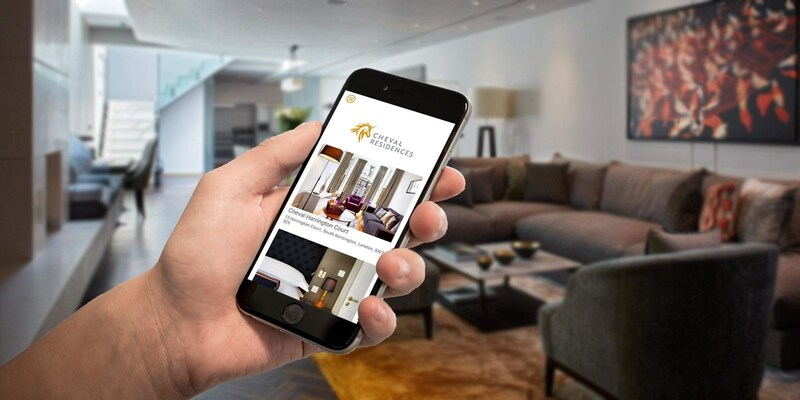 PanaCast Live, among other PanaCast products, will be displayed at CES 2019, which runs January 8-11, 2019 in Las Vegas, Nevada.